I am excited to discuss your goals, and challenges so we can fast-track your success. Book time on my calendar today.  You can call me at (916) 765-2596, or email at jpyron@johnpyron.com.